Welcome to this lovely 5 bedroom 3 bath home. This home has upgraded appliances, including the washer and dryer. 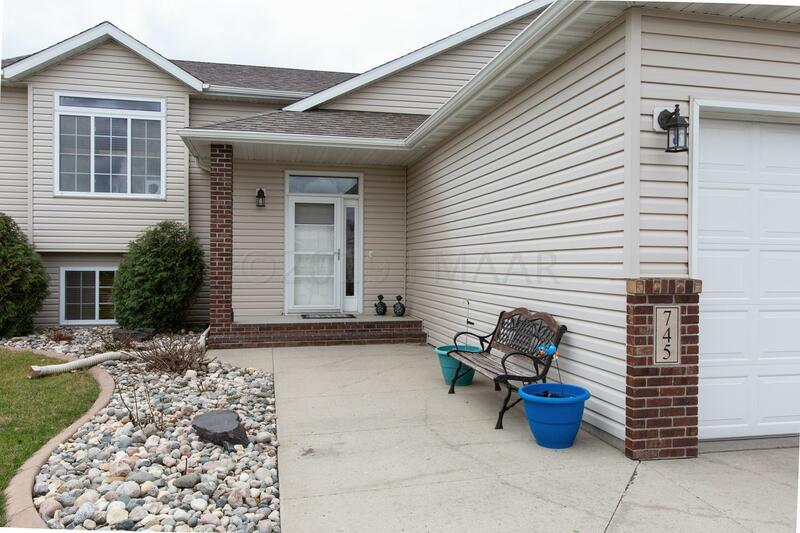 Talk about location, this home has quick interstate access and close to great shopping! So many choices to accommodate the new owner's lifestyle choices.